The Brazil superstar, Neymar da Silva Santos Junior is commonly known as Neymar Jr. He is a Brazilian soccer prodigy who has played for FC Barcelona since 2013. Neymar has exploded into the football scene and is considered by many to be one of the best footballers in the world. 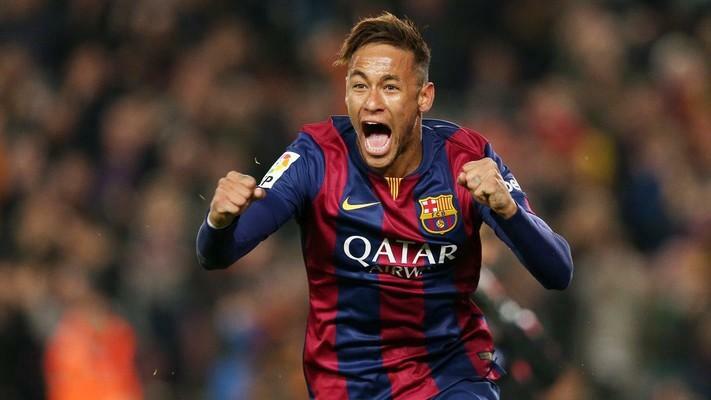 Here we present you five things that you might not know about the sensation Neymar Jr. So if you wanna know more about Neymar Jr. then just be with us. Five Things About Neymar Jr.
Netmar Jr was born on 5 February 1992 in Mogi das Cruzes, Sao Paulo. From the year 2003, he began playing for youth side Portuguesa Santista and later on her joined Santos FC. And he is the only Brazilian Athlete to be on the cover of TIME Magazine. Neymar actually came fairly cheap for Barcelona. He is the ninth-most expensive purchase in the club's history at only 57 million euros. Neymar ranks ninth on a list of Soccer expensive player transfer. That either means that Barcelona pulled off an incredible deal for Neymar or has been a huge spender over the last few decades. Neymar is richer than almost around. He may be a kid but in 2012, he was listed as the seventh-richest footballer in the world. Lionel Messi and Christiano Ronaldo names are on that list but it's very difficult to believe that Neymar is also on the same financial level. In the year 2012, Feb 5, Neymar scored his 100th professional goal on his 20th birthday. The goal came against Palmeiras in the traditional Neymar way and the goals were the most surprising one. It is not exactly proved that they scored on their birthday. Only a few have set a milestone on this on their birthday. 4. There is a Comic Character Based on Newymar Jr. 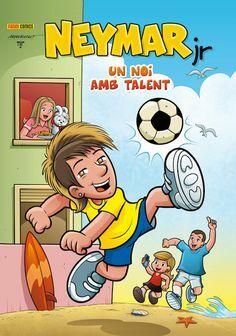 The leading Brazilian cartoonist Mauricio released a Monica's Gang comic in April 2013, featuring a baby version of Neymar, named Neymar Jr. as the main character. A Batman fan, Neyman Jr. filled the boots of his fellow Brazilian Pele Ronaldo and Ronaldinho and has been adopted in a comic book. 5. West Ham Was the First Club To Make a Bid for Neymar Jr.
After Neymar's shows his talent in Brazil, he came to the limelight when Chelsea showcased an interest in him. 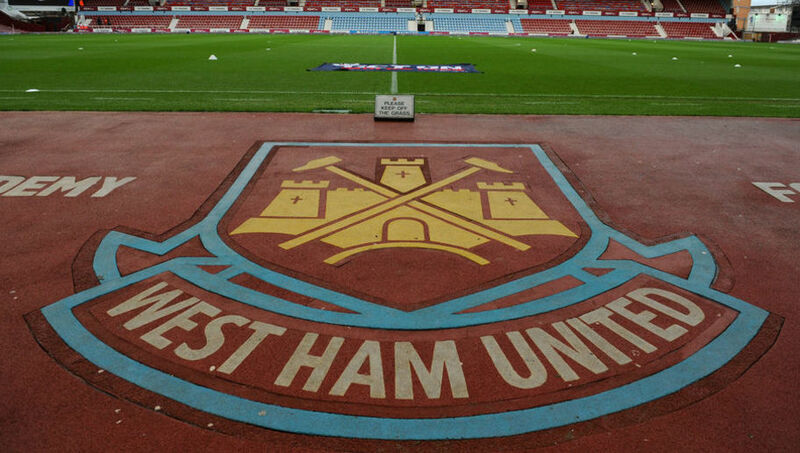 Later on, West Ham was the first club to bid for him. However, he had different plans, he eventually signed for his dream club, FC Barcelona. So, these were some facts about Neymar Jr. we just hope that you enjoyed reading the article. For more updates visit out site Dodoodad.